Welcome to HOMELAND BULLDOGS located in Snellville Ga. Our beautiful FRENCH BULLDOGS are raised in the house with lots of attention, love and socialization. 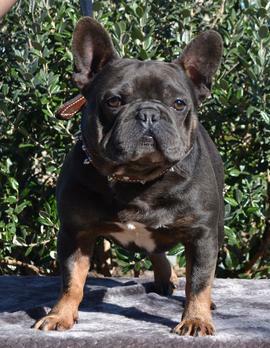 We have been fortunate enough to produce some of the finest and highest of quality FRENCH BULLDOGS. 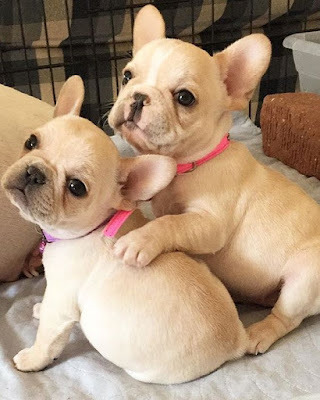 If you are not familiar with the FRENCH BULLDOGS then let me introduce to you two of the most outgoing and affectionate breeds I have ever come in contact with. These two breeds are very entertaining and love to please their owners. Both breeds are such clowns and are very comical. 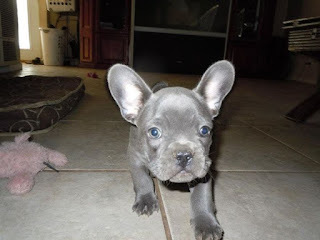 They have very short cobby bodies, nice round heads with very short smashed in short muzzles and their characteristic bat like ears of the Frenchies are everybody’s favorite feature. Very small in size but with the heart of any big dog. 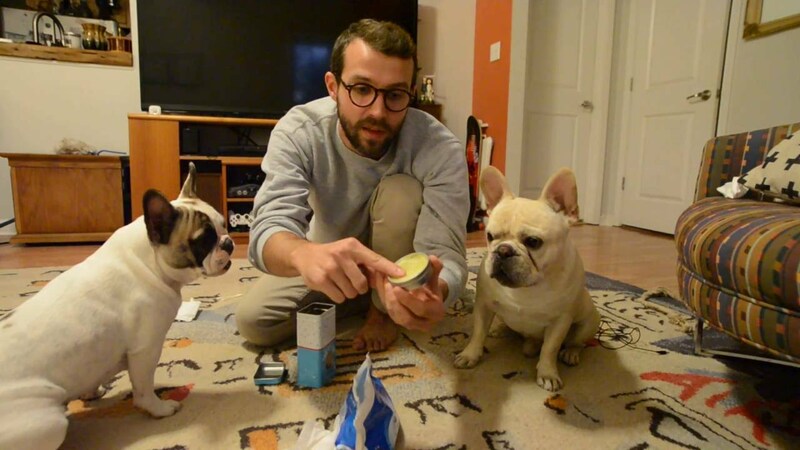 FRENCH BULLDOGS are very loving and will go the distance to satisfy their owners. Both breeds are very loving and will have you laughing for days. They are such clowns and love the attention. 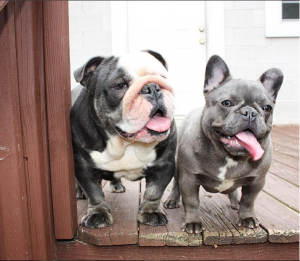 Here at HOMELAND BULLDOGS we specialize in blue FRENCH BULLDOGS, blue fawn FRENCH BULLDOGS, chocolate FRENCH and soon Tri and Lilac FRENCH BULLDOGS. We occasionally will produce other colors such as brindles, creams, whites and other colors also. Most of our Frenchies are of Russian and Hungarian decent. We love these babies as if they were our own kids so producing a healthy & sound puppy is our main goal. All pups will be checked by a certified vet before being transported to its new loving home. They are all AKC registered coming from some of the best bloodlines sought after, today. We have some of the most beautiful FRENCH BULLDOG PUPPIES FOR SALE. IF YOU’RE LOOKING FOR A GREAT LOVABLE AND QUALITY FRENCH BULLDOG THAT IS LIKE NO OTHER, THEN ATLANTIC BULLDOGS IS THE PLACE FOR YOU.